Stay for a while at LAX South Travelodge. 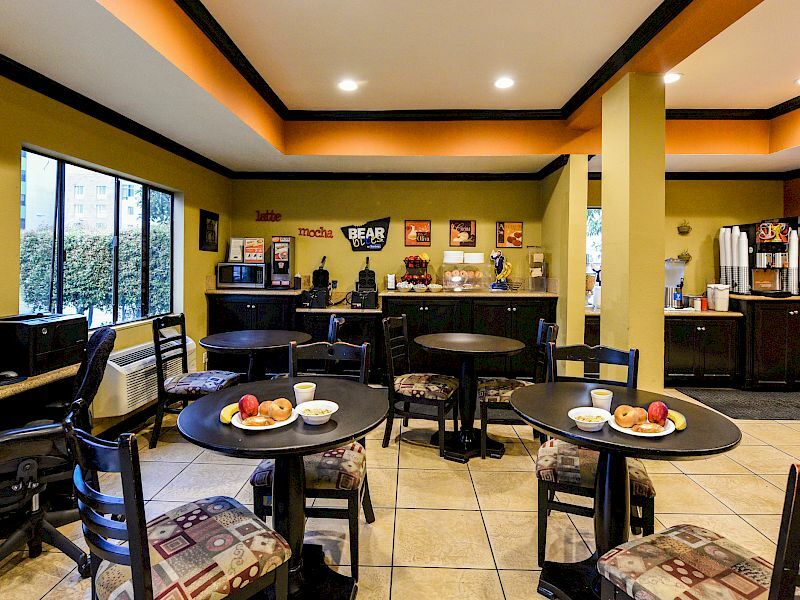 Comfortable and convenient, our extended stay hotel rooms feature kitchenettes along with all of our standard amenities, including air conditioning, free WiFi, daily newspaper, and complimentary breakfast. On-site laundry facilities make packing a cinch, and don’t forget to pack a swimsuit. Guests love our outdoor pool and our convenient location close to beaches, entertainment, shops, and restaurants. 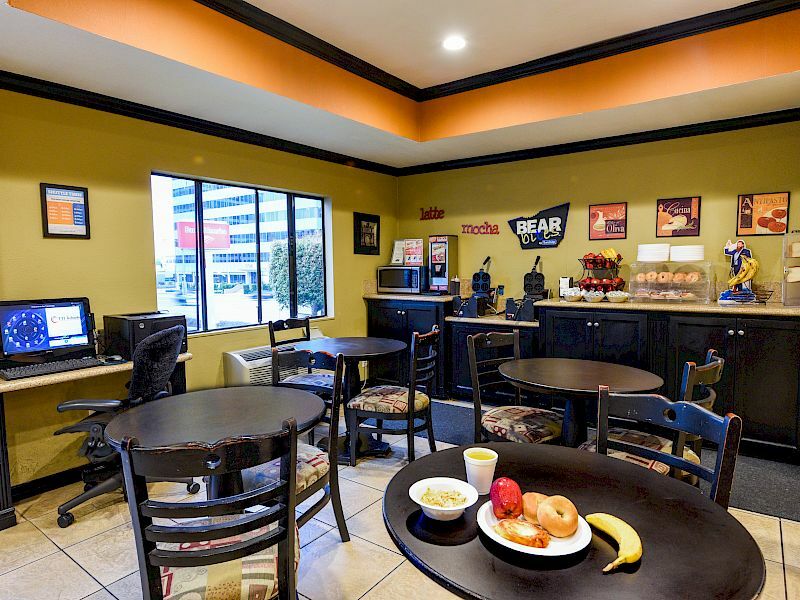 Enjoy our affordable hotel rooms near LAX and extend your stay. There are few things better than lounging poolside or a refreshing dip on a hot day. Enjoy access to our outdoor pool throughout your stay. Plus, a short drive from the hotel, you’ll find endless miles of sandy coastline along the Pacific.